Old Mohawk Quilt Pattern Coming Soon! 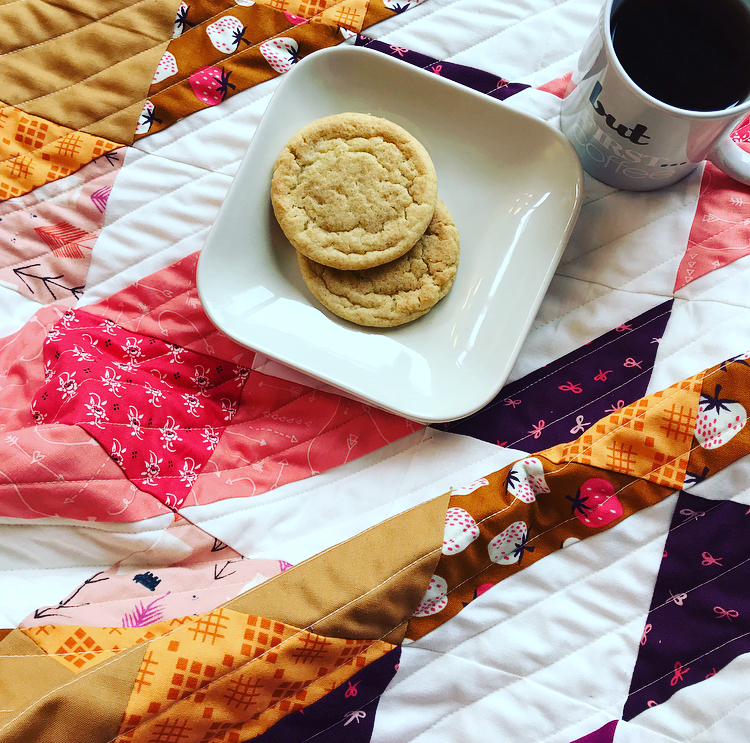 I'm gearing up for a new pattern release - and this one is designed to use fabrics from your STASH - mixing collections to make a truly unique quilt. With 4 sizes to choose from, you're sure to find the right combination of stash prints/solids to make this advanced beginner quilt.